You can trust the experienced handymen from FIX IT! to refresh, repair, or improve your home. Whatever your project, we’ll make sure it’s done right. We guarantee it. 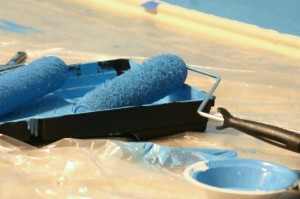 A fresh coat of paint is probably the best way to give your home a quick face-lift. Simply by creating an accent wall, you can give a room a new modern look. The professionals at FIX IT! also know how important the small details are to the finished look. Paint edges are always kept crisp and clean, and you will never find paint where it shouldn’t be. Careful preparation and clean-up are always part of our process. Our professional handymen are licensed and insured. Make a great first impression by having a FIX IT! handyman put a fresh coat of paint on your front door. 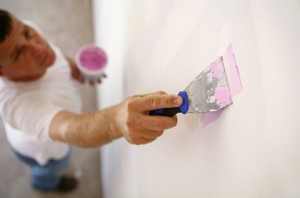 Whether it is a whole room, an accent wall, or a simple touch-up, a trained professional from FIX IT! will do the job right. You may have cans of your current wall colours in storage. We can determine if your existing paint is still OK to use, or we can help you colour-match it at your local paint store. Choosing a new paint colour is an important choice and not something to be rushed. There have been substantial improvements made in the quality of paints available. 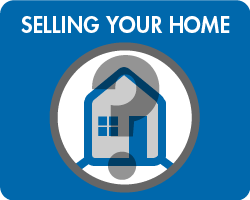 We ask that you take the time to consider which is right for you. Wallpapering can really spruce up a room and is especially good for small accent walls—plus, there is an exciting variety of attractive and practical wallpapers for kids’ rooms. The new styles of wallpapers make wallpapering fast and easy to apply. We can remove old wallpaper and either replace it with new wallpaper, or we can refinish your wall(s) for new paint. Walls often develop cracks and small holes as the years go by. These cracks can be caused by settling, water damage, or simply from general structural wear and tear. Our FIX IT! handymen can easily take care of all types of drywall repairs, from a simple patch in a wall to even replacing an entire wall. Our specialists will make sure the drywall finish is smooth and ready for painting—and we can take care of that painting for you as well.